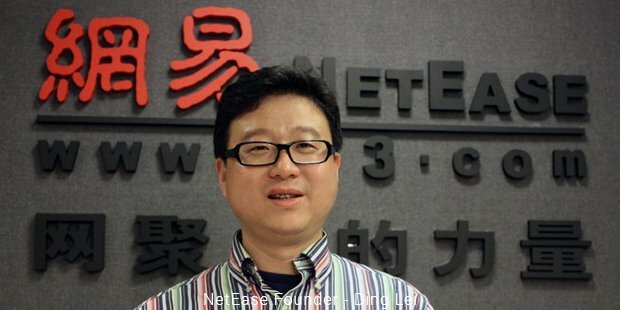 Ding Lei’s future ready ideas have made NetEase one of the fastest growing internet companies in the world. A story that inspires and peps up the internet businesses across, for NetEase, it had been quite a journey. 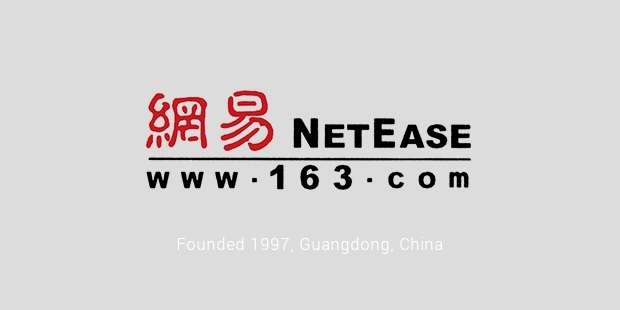 Founded in 1997 with just 3 employees, NetEase has grown into one of the largest Internet companies in China. When Kathy Xu from Baring Private Equity Partners, a venture capital firm, invested 5 million dollars into NetEase, the results could have gone either way. By 2000, the company was listed on NASDAQ and raised about 70 million dollars. For any young entrepreneur, this kind of a journey would be a dream come true. It was at the end of the dot-com bubble that the investors became cautious. NetEase’s accounting scandal broke in 2001. The stock was suspended from NASDAQ and faced threats of delisting. Ding Lei went around looking for new investors but found no takers. Just when it looked like the doors would shut on NetEase, Lei had a plan. He wanted to venture into the online gaming business, a plan that was swiftly rejected by the board. Being a majority shareholder, Lei went ahead with his plan. This was the jackpot for NetEase. By 2003, he had become China’s richest man. NetEase’s massively multiplayer online game Fantasy Westward Journey, developed by an in-house team was a raging hit amongst gamers. By 2005 alone, the game had about 25 million users and required about 198 game servers. In the rapidly evolving world, mobile games are quickly taking over from their desktop counterparts. NetEase has a large in-house R&D team which not only puts the company ahead of its curve, but also tackles gaming transitions. Ding Lei has a plan to start an organic farming business and has readied about 16 million dollars for investment into the sector. Ding Lei’s aim is to create jobs in the country side and provide an incentive for the farmers to return to farming. NetEase has identified about 17 possible sectors for investment where it can install modern equipment and provide a platform for farmers to utilize the latest in technology. In a country like China with vast tracts of fertile land at disposal, this could be a next step forward for a sustainable future.NetEase has already partnered with Coursera to deliver an online learning platform to provide quality education for free. They have translated over 8000 hours of video lectures into Chinese and this is one way of NetEase giving back to the community. NetEase’s success can be largely attributed to its ability to come up with innovative ideas which are executed with dedication and commitment. NetEase’s journey and its plan for the future is a proof of the fact that hard work and the ability to adapt always help one to bounce back from the setbacks.